On Walmart.com where you can now get this Radio Flyer My First Scooter in pink or red for just $14.97 (regularly $29.97). 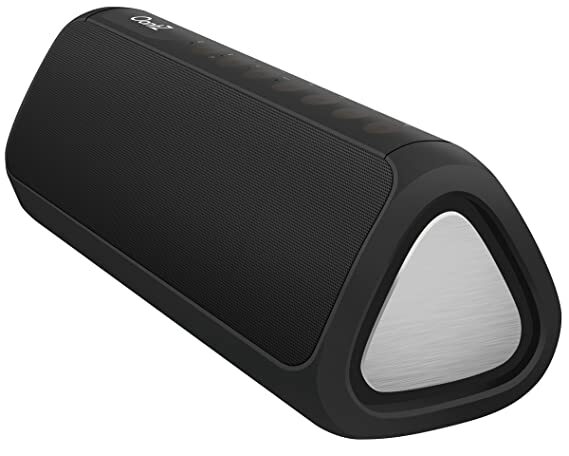 Today, March 8th only, Amazon is offering up to 57% off select OontZ Angle 3XL Ultra Bluetooth Speakers! 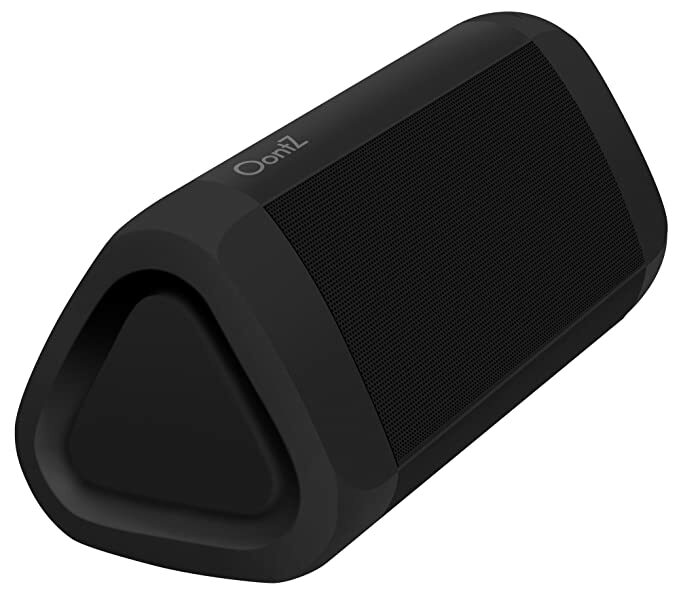 OontZ Angle 3XL Ultra Bluetooth Speakers deliver crisp, clear sound and pair easily with your smart devices so you can take your music with you wherever you go! Today, March 8th only, On Amazon.com where save up to 25% on this highly rated Tineco cordless vacuums! 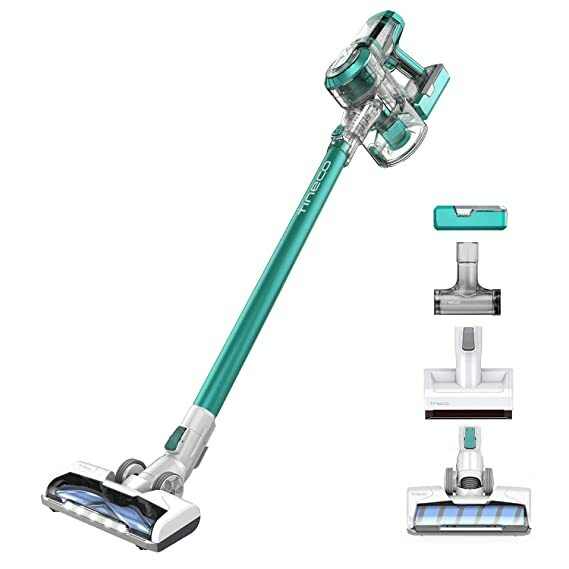 These vacuums come with two batteries, a dual charging powerhouse, a 4 stage filtration system, LED multitask power brush, rinse-free filter cleaning tool, spare pre-filter, Mini power brush, Crevice tool, 2-in-1 Dusting brush, Hair cleaning tool, and a 2-year warranty. This vacuum comes with LED Soft-roller power brush special design for hard floor and large debris and soft dusting brush, Flexible extension hose, Flexible multi-angle tube, and a Long soft crevice tool. Today, March 8th only, go to The Home Depot where you can save up to 50% off Bathroom Hardware and Essentials. On Best Buy.com where you can now get this WD Easystore 10TB External USB 3.0 Hard Drive with BONUS 32GB Flash Drive for just $159.99 shipped (regularly $299.99)! This external hard drive lets you opt for automatic continuous or scheduled backup tasks via the WD Discovery software. It has fast transfer rates and with 10TB of storage, it offers plenty of space for storing documents, photos, music and more. For a limited time, On REI Outlet where they are hosting their End of the Season Clearance sale event. You’ll find great savings on popular brands such as Patagonia, Adidas, The North Face and more with savings up to 70% off! 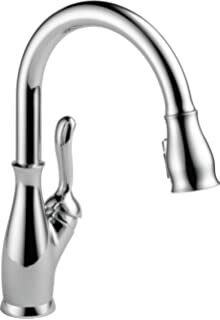 Today, March 6th only, On Amazon.com you can now save up to 60% off Moen Kitchen Faucets. 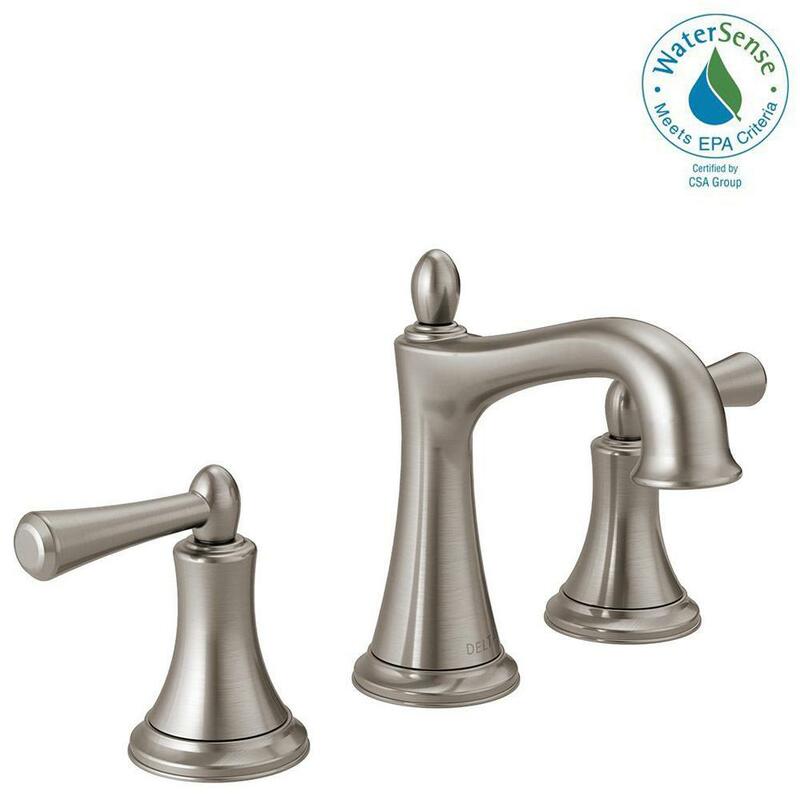 This sale includes highly rated faucets that feature a variety of options and styles including Motionsense faucets, pulldown and pullout faucets with Reflex for smooth operation of the spray head, high-arc faucets with side spray and more. 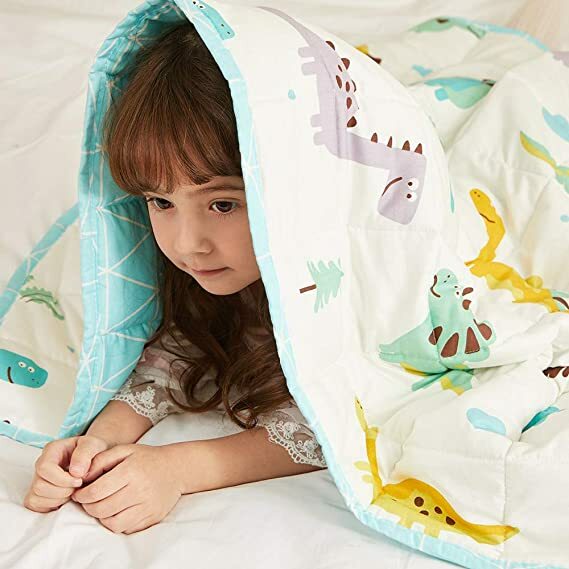 These blankets are made of premium cotton or soft minky material and glass beads. Weighted blankets are intended to give you the gentle feeling of being hugged to encourage deep, calm and restful sleep. These blankets have small pockets that are filled with odorless glass beads that are evenly distributed. 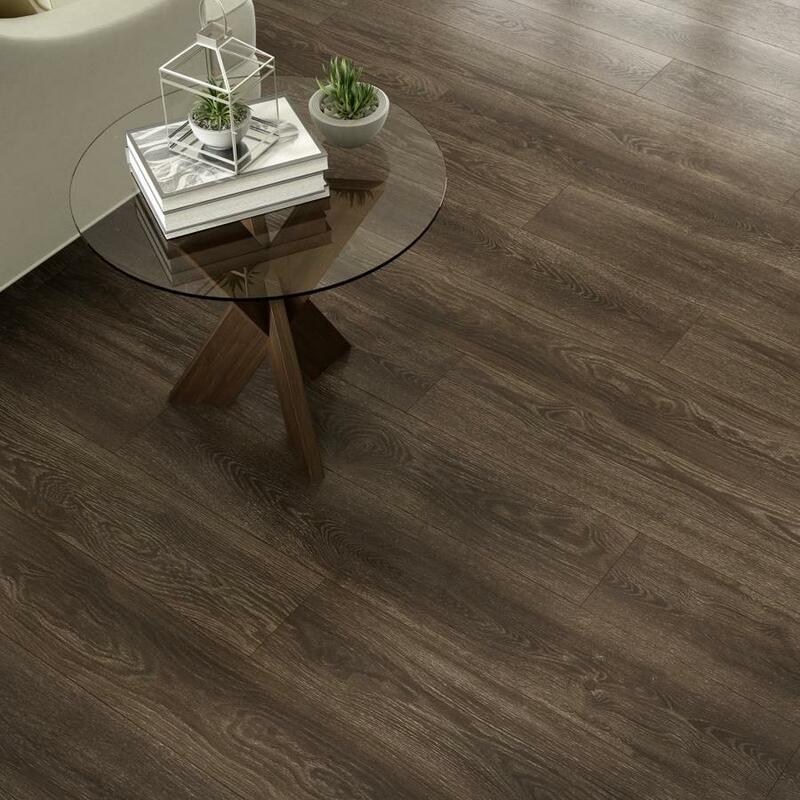 Today, March 6th only, On Lowe’s.com you can now get this Project Source Woodfin Oak 7.59-in x 4.23-ft Embossed Wood Plank Laminate Flooring for just 49¢ per square foot (regularly 99¢ per square foot)! choose free in-store pick up. Embossing technology provides the true texture and feel of real hardwood while four-sided beveled edges add individual plank definition. These rich, cool brown tones can be used across open floor plans, large bonus rooms, and more.